I hope your weekend was as relaxing, fun and crazy as mine! We celebrated a big family birthday this past weekend and I'm spent Sunday recovering / resting up for the week ahead. Winter break is officially over here which means its back to business and the days of movie marathons are over for now :( However I thought I would recap some of my favourite entertainment which I have enjoyed lately! 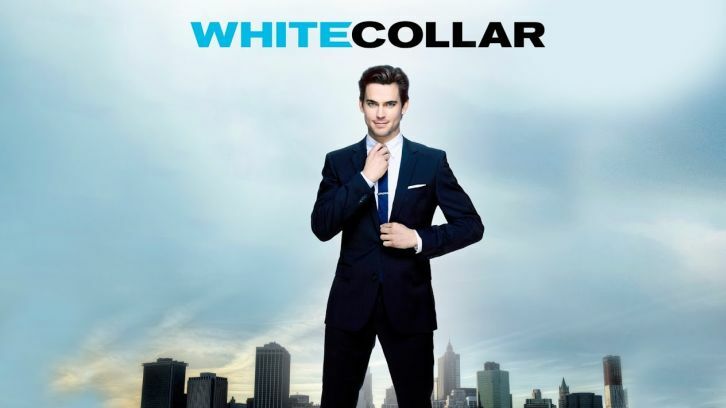 OH MY GOODNESS I'm officially obsessed with White Collar. Friends have been telling me for years that Matt Bomer is more than a pretty face and boy are they right. This show is fantastic. Funny, dramatic and totally addictive. I have to watch at least an episode a day to get my fix! During the Winter break I had the pleasure of hanging out with a few extra kiddos so we hit the movies to escape the cold and snack on junk food. Finding Dory and The BFG where both big hits with the kids and even me! 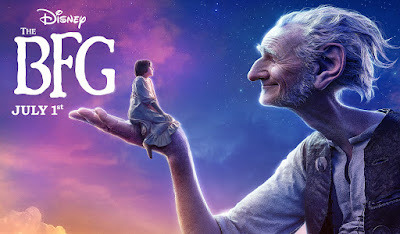 *If you are heading to watch The BFG brace yourselves. It is LONG, like nearly 3 hours! A very un - child friendly film which I also saw this week is, Mike and Dave Need Wedding Dates. Zac Efron + Hawaii = a win. 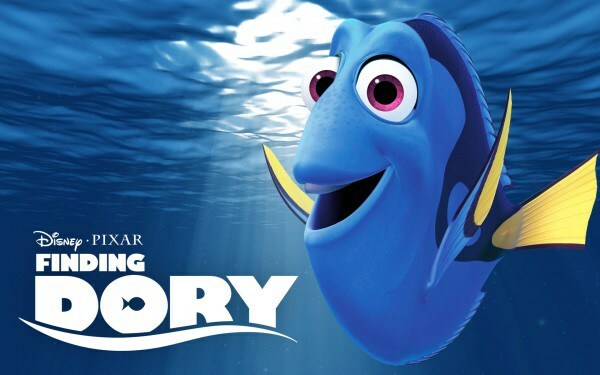 This movie will make you laugh out loud. Stupid, inappropriate and seriously funny, this is well worth a trip to the cinemas. 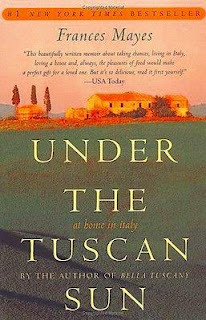 I just finished Under The Tuscan Sun and am about ready to pack my life up and bolt to Italy! 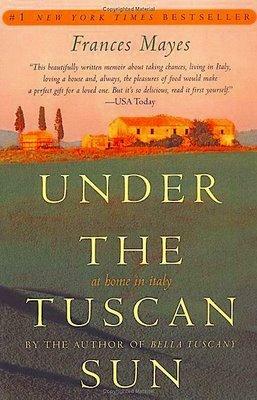 This book is beautifully written and will leave you dreaming of a Tuscan getaway. 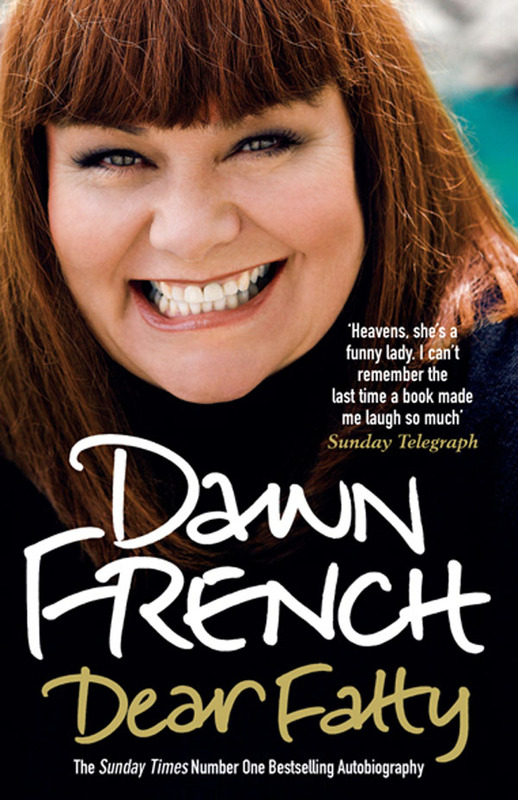 The perfect summer read! Happy watching / reading friends! I'll see you tomorrow.